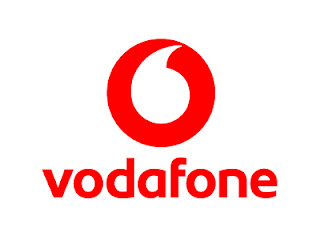 Vodafone India, one of India’s leading telecom service providers, has announced a new pack for the prepaid customers at a price of Rs 198 only. This is the newest and the cheapest plan of Vodafone India.This pack offers unlimited local and STD voice calls with 1GB of internet data per day.main thing is that customers can avail unlimited local and STD calls during roaming in India.Under this pack, 100 SMSes are available free of cost per day. The validity of this pack is 28 days and all these are available in 4G Circle. New customers can recharge 229 rupees and enjoy all these benefits on Vodafone’s SuperNet 4G network.